A companion is a professional, non-medical caregiver that provides assistance to seniors or disabled adults at home. Companions can help with daily living activities such as, cooking, running errands, and household chores. Customize the services to fit your needs with an hourly visit schedule. We require a minimum of three hours per visit and six hours per week and provide up to 24/7 live-in care. 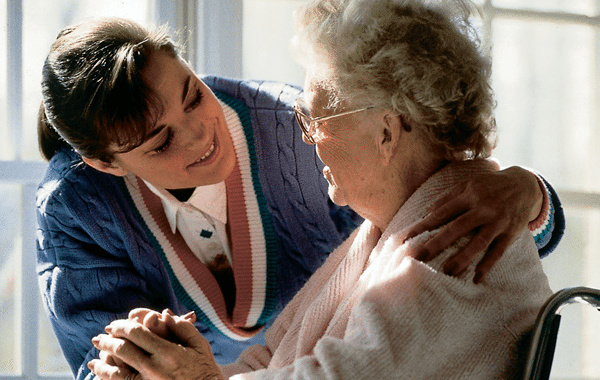 Hourly services allow you to schedule the visits around the times when your loved one needs the help the most while maintaining his or her independence at home. Overnight visits entail having a caregiver stay at night for a twelve hour visit. For example, seven o’clock in the evening to seven o’clock in the morning. 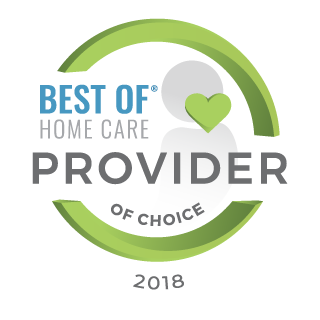 The overnight caregiver will monitor and attend to your loved one at night with getting settled in for bed, trips to the bathroom, or safety monitoring for falls. 24/7 live-in caregivers stay in the home 24 hours a day and provide assistance with all daily living activities. In a seven day live-in situation, two to three professional caregivers share the week and provide relief to each other on a regular schedule. Live-in caregivers share in the household food and typically are provided separate sleeping quarters. Live-in care is ideal for the person who is at risk for falls in the home, has a cognitive impairment, or is recovering from a hospitalization. Transportation to doctor appointments, incidental trips, etc.